This year's school supply drive was Friday, July 27, at City Hall. 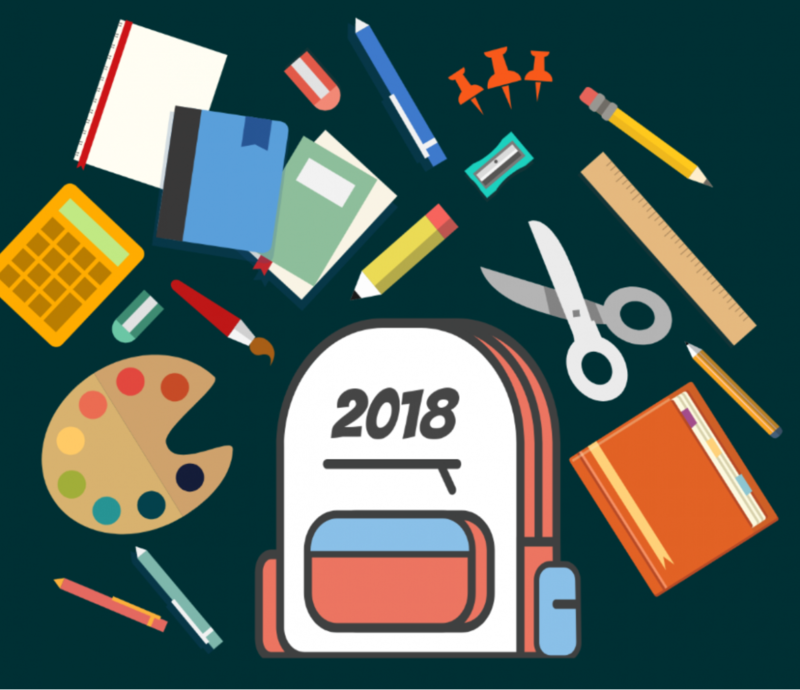 Click here for the 2018 School Supply List. Staff donated a total of 1,428 backpacks this year. Some of the backpacks will be on display in the lobby of City Hall until Aug. 10, when they'll be brought down and sorted for delivery to the schools Aug. 13 and 14. In case you missed it last year: City of Austin employees donated 1,418 backpacks for Austin students in 2017. That was a new record for this event -- until the 1,428 donated in 2018! Thank you to all who donated, and all who volunteered your time last year. We hope to see you again next year.